The longer moisture and mold are allowed to sit in a crawl space that is not properly ventilated, the more the damage will spread and the cost of repair will rise. The Killers Crawl Space Restoration suggests homeowners get an annual crawl space inspection to stay on top of the health of the crawl space. Just like the roof, a crawl space is easy to forget about, but when there is a problem, it can be as damaging to a home as a damaged roof. Moisture, mold, and insect activity can move up into your flooring, drywall, and other building materials. Also, if the insulation is torn up or breaking down, it allows outside temperatures to infiltrate your home and raise your utility bills. Our experienced crawl space contractors come to any location in Vancouver, WA or the surrounding areas and perform and full-scale inspection of your crawl space. They then give you a detailed report of what they find. 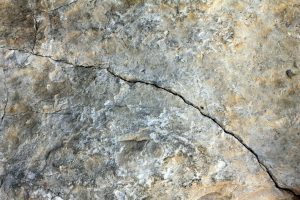 Insects also cause damage. Carpenter ants and termites can find a way in through the crawl space. Once they set up a nest, they quickly cause thousands of dollar’s worth of damage to your home’s structural materials. Mold easily finds its way up into the flooring and further, once it gets a foothold in the crawl space. Correct ventilation and moisture barriers are an important part of keeping that from happening. Mold is not only a threat to the building materials of your home, but also a threat to your health. 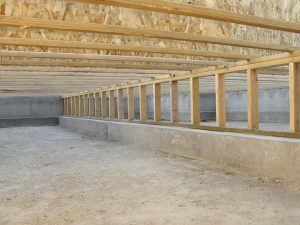 As a locally owned business going back to 1991, our team is full of experienced, well-prepared crawl space contractors. Each individual is dedicated to excellent customer care and service. We offer a written report after an inspection and we never make suggestions for services you don’t need. In fact, we rather hope you don’t need our services after the inspection—but we will handle any repairs that do come up, once you give us the green light. Call today for your crawl space solutions and safeguard your home from damage.